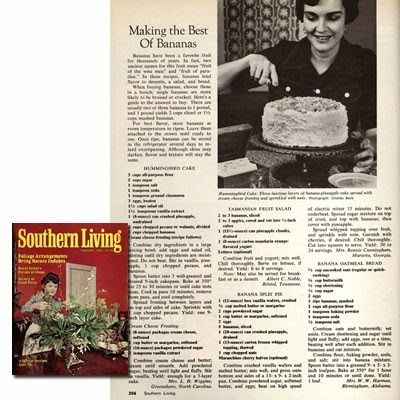 The Hummingbird Cake recipe was originally submitted to Southern Living Magazine in 1978 by Mrs. L.W. Wiggins from Greensboro, North Carolina. It was the most popular recipe in the history of the magazine until it was recently surpassed by Coconut Cake. It's no wonder ... combining bananas, pineapple, cream cheese and toasted pecans is a marriage made in heaven! 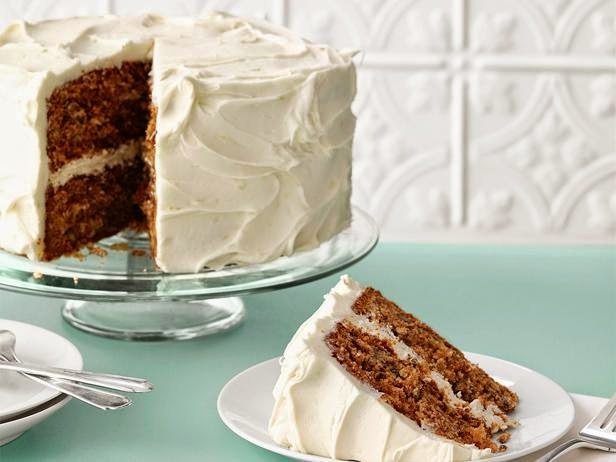 This super decadent cake has also been called "Granny's best cake" and "Jamaican Cake." 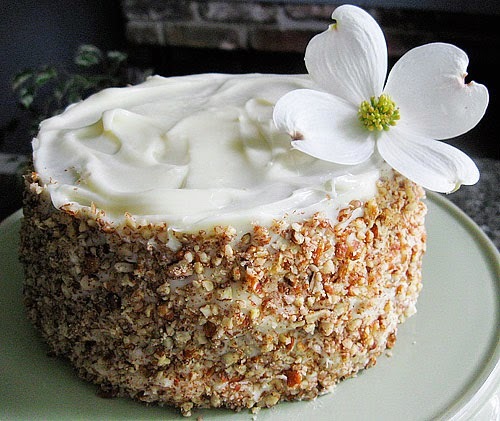 Sharing three great Hummingbird cake recipes with you today .... click on each photo to see the recipe. Enjoy! I'll be playing with my own version of a Hummingbird Cake ... much lighter, so stay tuned! Don't miss my previous Double Coconut Cake recipe post. It's everyone's favorite cake!